The cast also includes Vince Neil, Carnie Wilson, Brooke Burke-Charvet, John Lovitz, Lisa Leslie, and more. 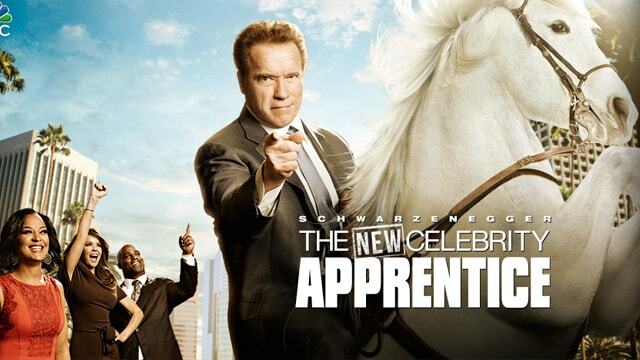 Celebrity Apprentice airs at 8/9c on NBC. Also premiering tonight is season 8 of Teen Mom 2. 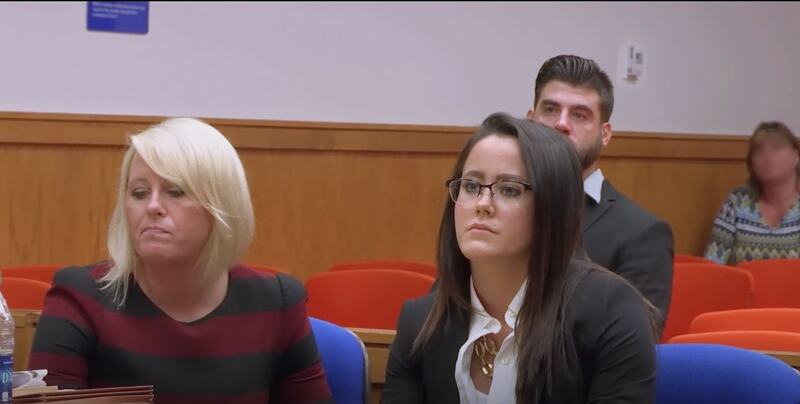 Jenelle Evans, now pregnant (again), continues to deal with legal issues and her custody problems, all while insisting David Eason is not only the one, but oh-so perfect (he’s not). WATCH – TEEN MOM 2 SEASON 8 TRAILER! Chelsea Houska is engaged and pregnant. She and Cole share the news with Aubree that she’s going to be a big sister. Teen Mom 2 season 8 airs tonight at 9/10c on MTV. Stay tuned for recap in the morning! Finally, Vanderpump Rules is back and it doesn’t appear that a new year has brought new attitudes! Lala Kent has disappeared, even bailing on Ariana Madix‘s birthday trip. While the Toms and Jax Taylor are having a blast on Ariana’s NASCAR/Wine Country birthday, Stassi Schroeder takes a rag-tag group of biatches to Montauk for her own birthday trip. Annnndddd… it’s decidedly less fun, of course! Stassi cries over her split from Patrick, while Scheana struggles to fit in after her fight with Katie and Stassi. Back at SUR Lisa Vanderpump is shocked to learn the full extent of the Lala situation and how she’s been treated by the other girls. RELATED – Social Media Bashing Makes Stassi Suicidial? 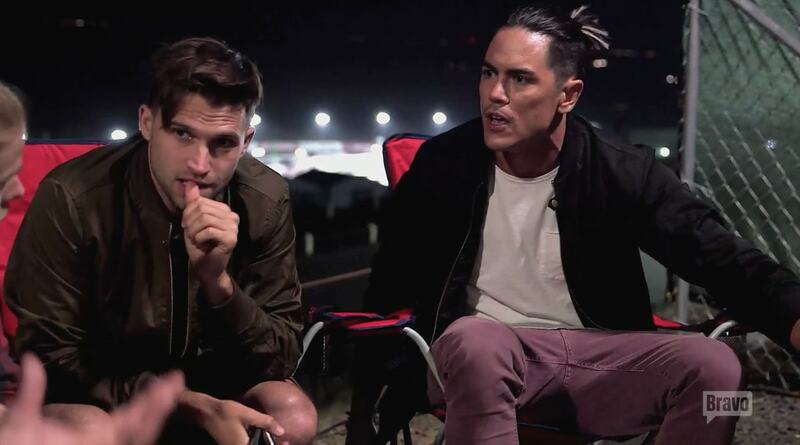 Vanderpump Rules airs at 9/10c on Bravo. Join us to talk Vanderpump Rules, Celebrity Apprentice, Teen Mom 2, or The Bachelor! TELL US – WHAT ARE YOU WATCHING TONIGHT?